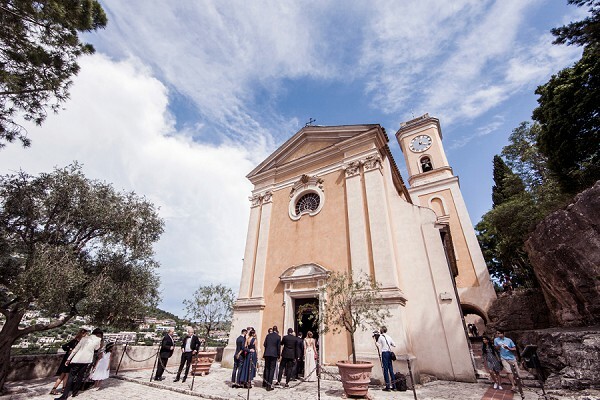 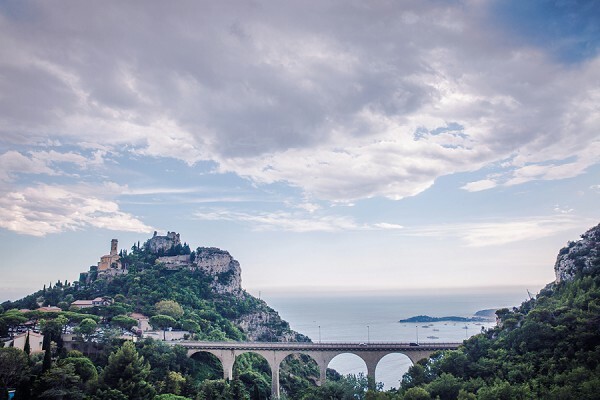 This Tuesday we are whisking you away to the breathtaking Villefranche-sur-Mer on the Cote D’Azur for a luxury Domaine du Mont Leuze real wedding. 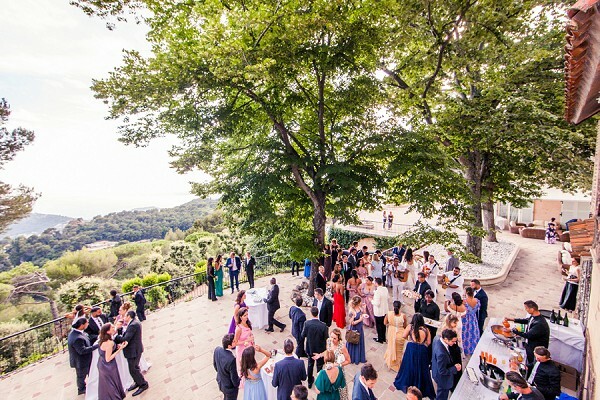 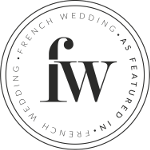 A wedding in the south of France is a truly wonderful experience and today’s Domaine du Mont Leuze real wedding is certainly no exception. 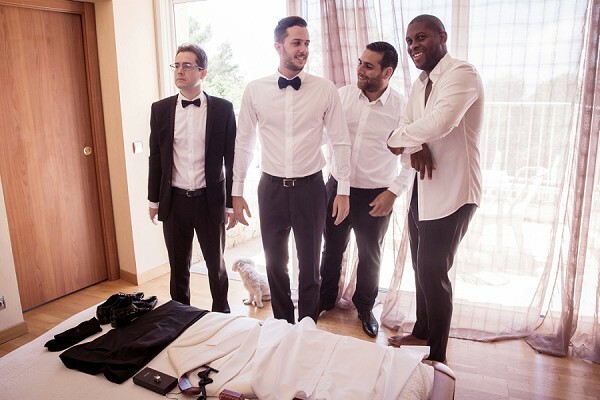 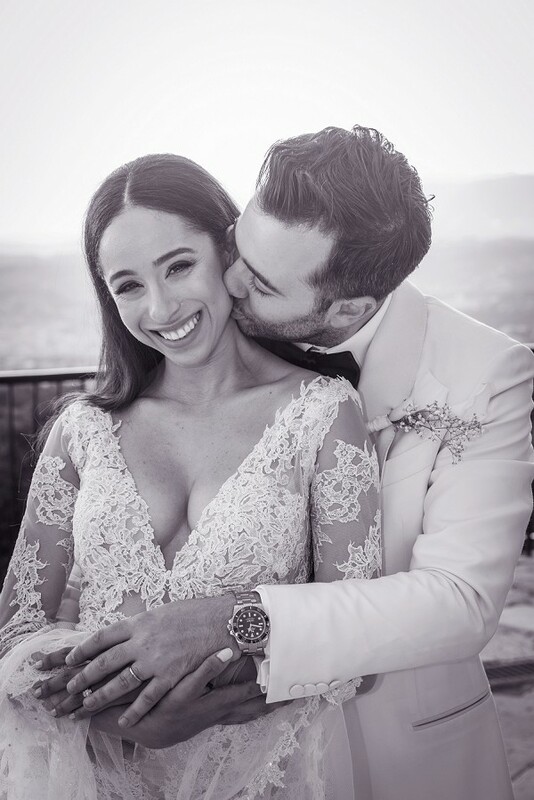 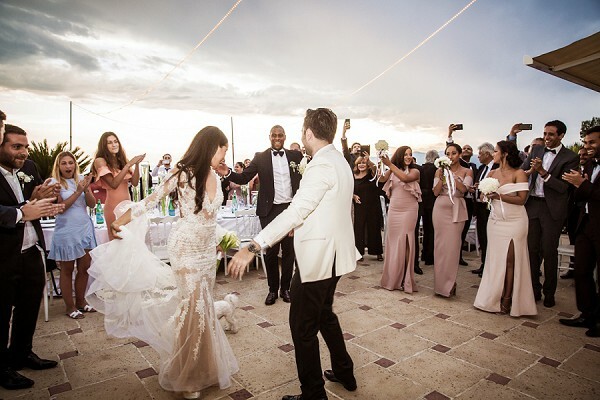 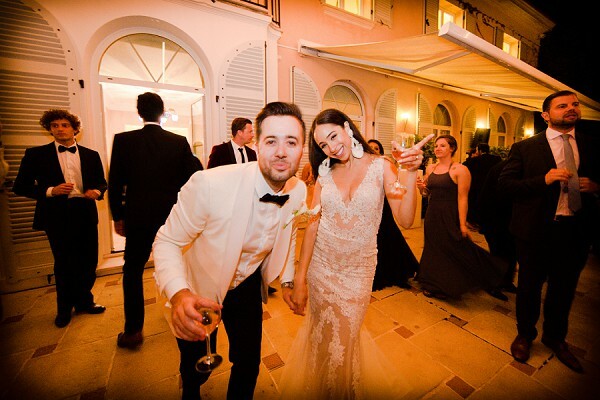 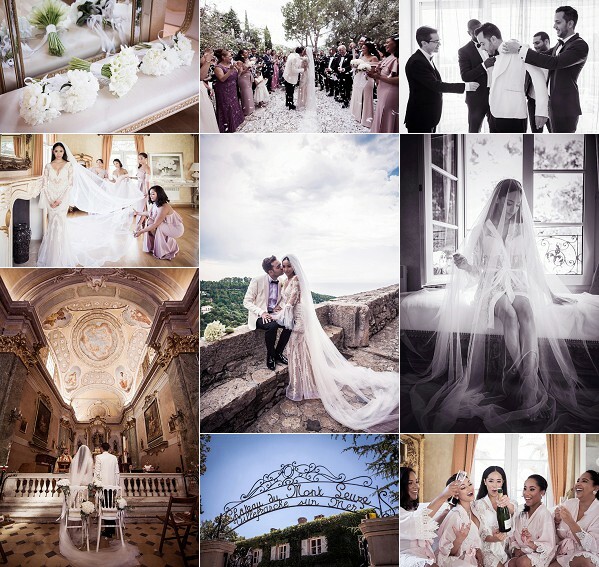 Our bride and groom Samantha and Julien chose the French Riviera as it was perfect for their international guests. 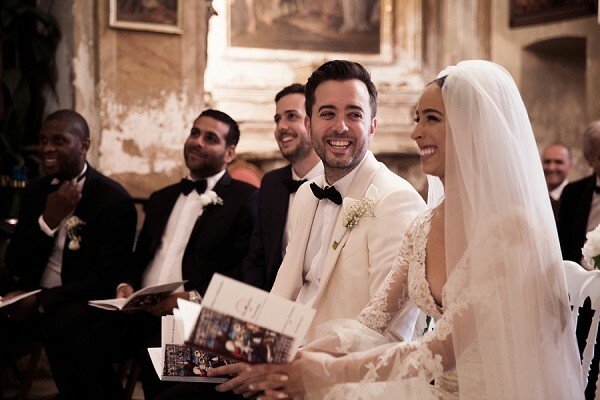 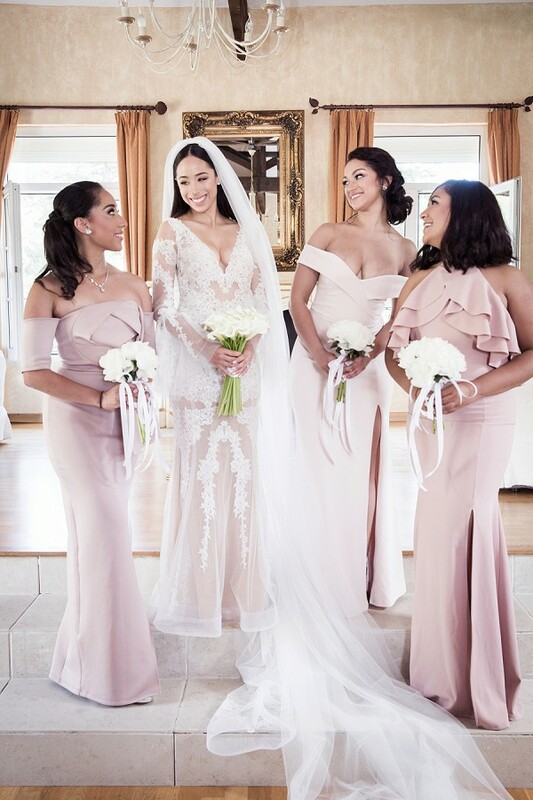 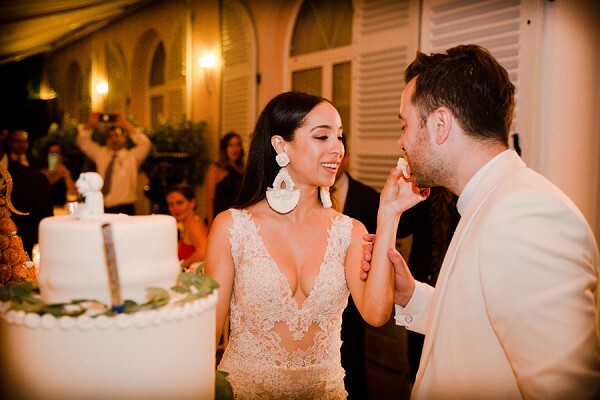 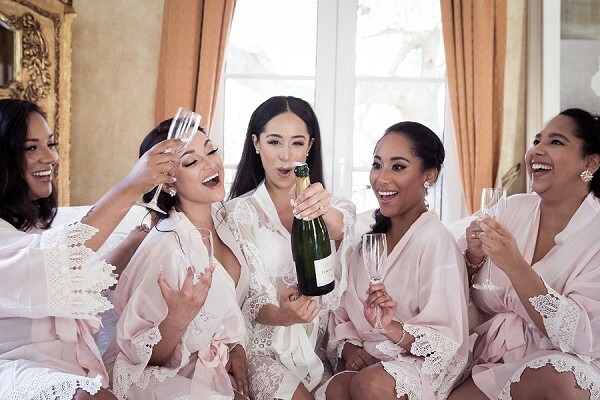 Featuring a stunning Lee Grebenau lace wedding gown, an equally beautiful Daphne Newman veil and exquisite planning and decoration by Gustavo Averbuj, the whole day just exudes elegance from start to finish. 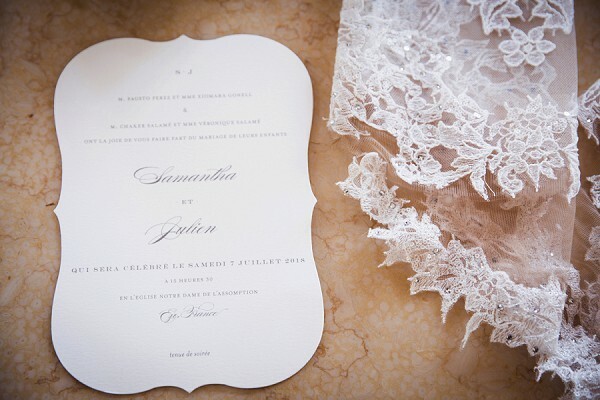 Congratulations Samantha and Julien from everyone here at French Wedding Style! 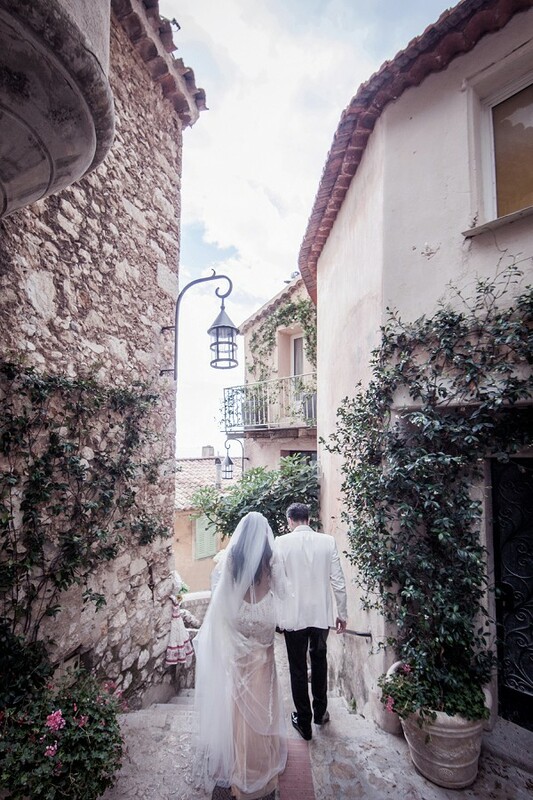 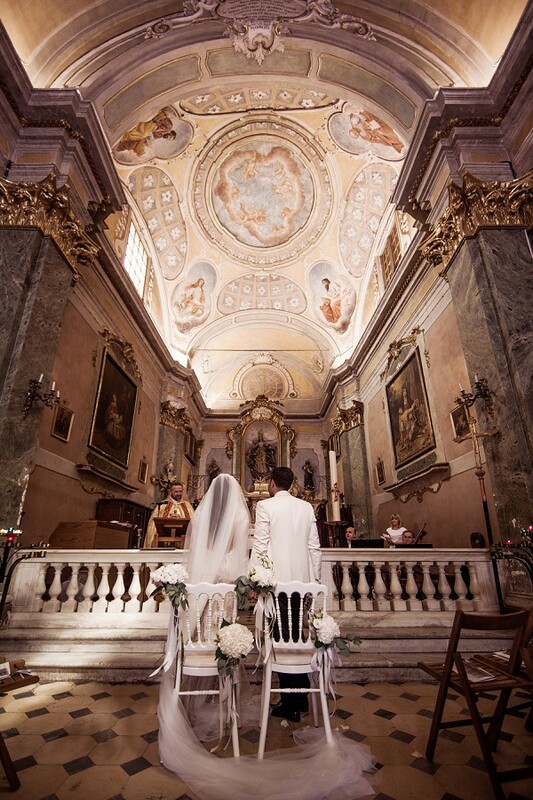 Are you planning your wedding on the French Riviera? 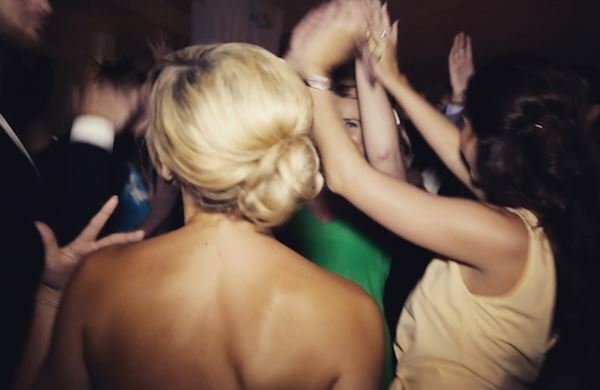 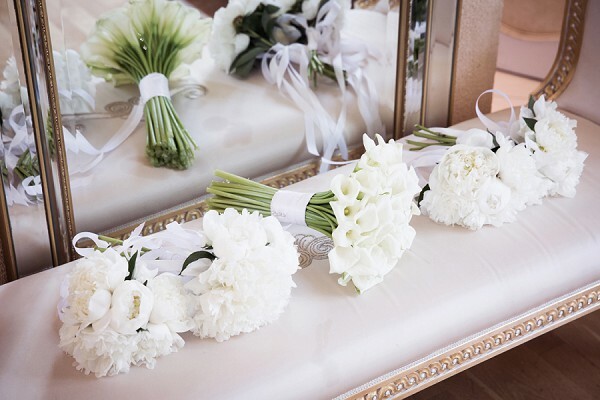 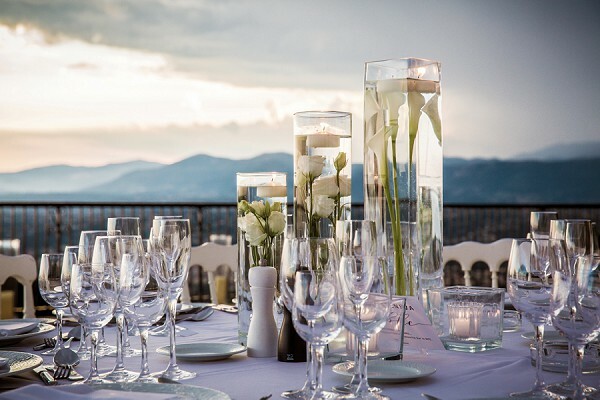 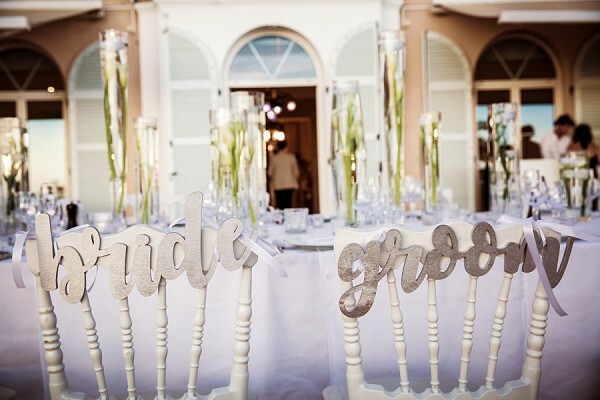 If so why not check out our guide to your destination wedding on the French Riviera!